Small business owners sometimes struggle financially when deciding to expand their business’ products or services. It might be because they’re just starting out, or investing in new equipment, accounts, or staff, or even deciding to pursue federal contracts. All of these can be possible if the business has the financial capability to invest. The U.S. Small Business Administrations (SBA) provides an abundance of financial resources. For instance, the loan program consists of different types of financial assistance for specific reasons. 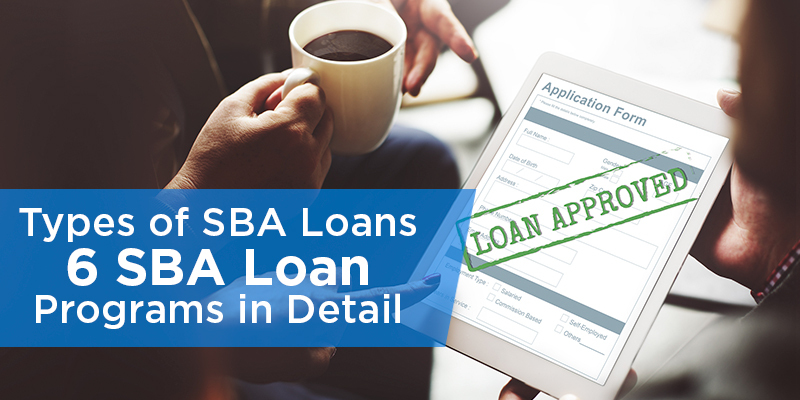 This site will help you examining what type of loan is best for your investment as well as guiding you through the requirements and application process.